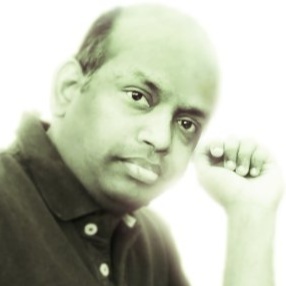 Vidyaranya Maddi is responsible for SD-WAN implementations for enterprises and service providers globally. He actively contributes to provisioning, customer support, technical services, strategic alliances, and product management in Aryaka. 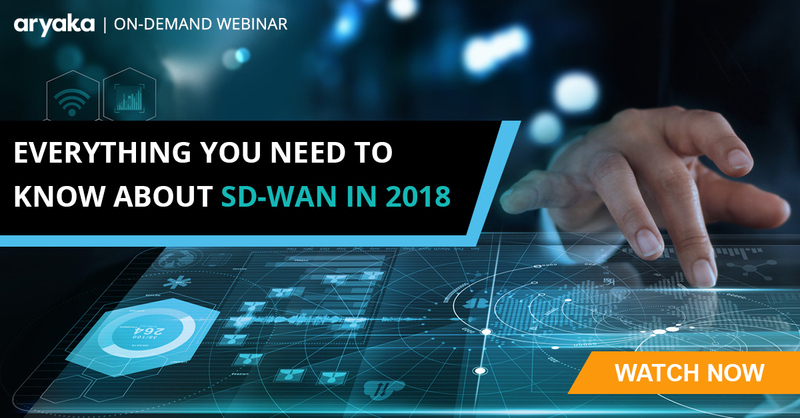 Maddi is an SD-WAN evangelist and often participates in webinars and discussions on the subject.